The American Music Awards featured a who’s who of performers from all genres of music on Oct. 9, including Taylor Swift, Mariah Carey, Jennifer Lopez, Post Malone and Ty Dolla $ign, Shawn Mendes with Zedd, Twenty One Pilots and more. 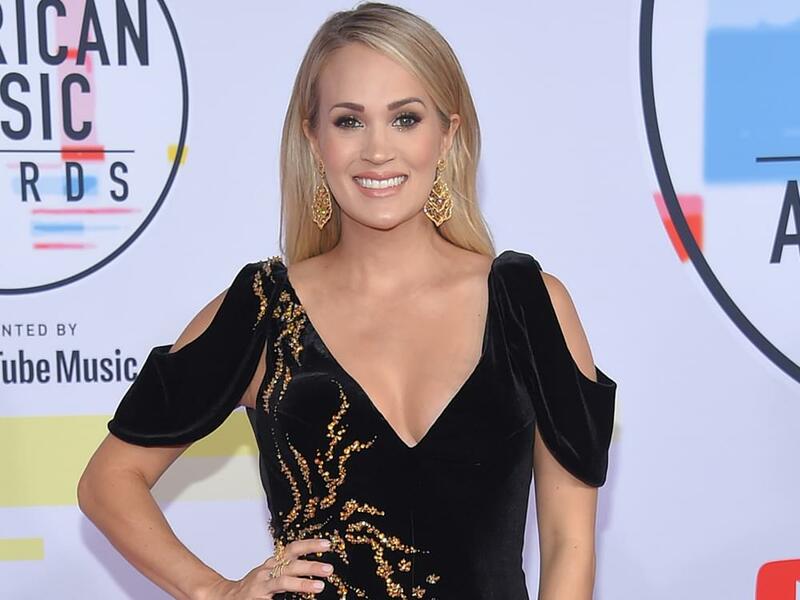 On the country music front, Carrie Underwood took center stage to perform “Spinning Bottles,” a tune from her brand-new album, Cry Pretty. Carrie co-penned the song with Hillary Lindsey and David Garcia, who also co-produced the album with Carrie. In addition to her performance, Carrie took home the trophy for Favorite Female Artist – Country. Watch Carrie perform “Spinning Bottles” below.